If you are really serious about blogging and want to create blog or website, then you should know all the basics beforehand. CMS or Content Management System is one such important and vital factor that you should choose carefully while creating any site online. Always Remember, a good or bad CMS can make or break your potential sites. You should know which CMS is suitable and comfortable for your work. 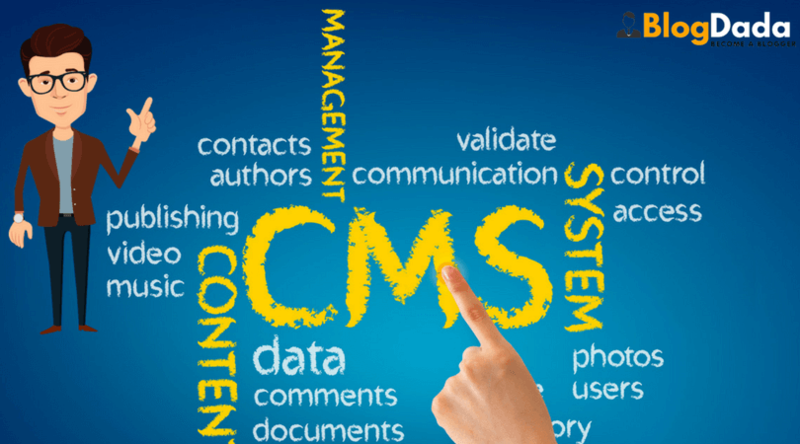 Every CMS have its own pros and cons that should be considered before you opt for any of them. There are dozens of CMS present which you can choose for your keyword research works when it comes to choosing the best one, you might become little confused. This is the main reason behind writing this detailed guide where you are going to learn about 5 best CMS for blogging in 2017 and beyond. 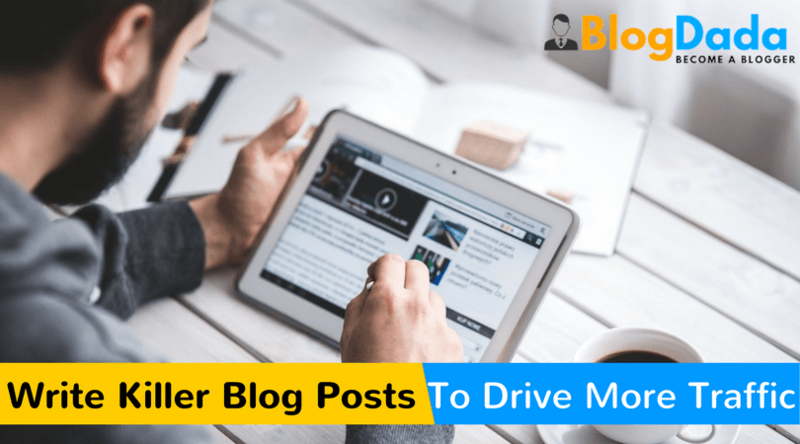 Here in this article you are going to learn about the top 5 CMS for blogging that you can choose in 2017. You will get thousands of templates and plugins to make your site look beautiful and attractive for your viewers. You can use the plugins available for developing online stores, communities and many more. It is the best blogging toll that you can use in 2017. After WordPress, Blogger can be regarded as the second most used CMS worldwide. After the rise of WordPress, Blogger’s popularity might have been overshadowed, but even today, it is widely used by millions of people. Currently owned by Google, Blogger is a correct platform for those who just want to have a simple blog with no much customization and templates. And, in fact, this can be regarded as one of the cons Blogger, unlike WordPress, Blogger doesn’t offer many templates or plugins. So, the scope of customizing the site is very limited. 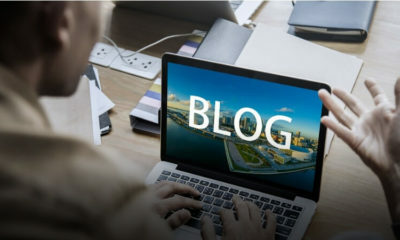 However, for those of you who don’t want to spend any money on their blog, then best free blogging platform sites for bloggers can be a good choice. 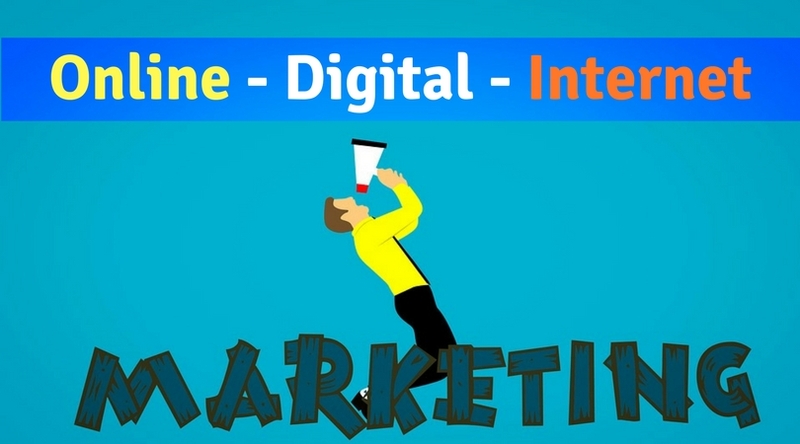 It was launched in 2013 and still growing to be one of the Best CMS for Blogging. The admin panel of this tool is beautiful and it has neat dashboard widgets that showcase website stats elegantly. It creates a deep focus for a better content and by its features I can tell that it is perfect tool for blogging. There are many useful templates that make your site look good for your viewers. It was founded in 2001 and its interface is similar like WordPress. And the working experience on it is also like wordpress. In it you will get a huge collection of templates and plugins which will make your site look different and attractive from the others. It has a moveable type of interface where you can work easily like wordpress. 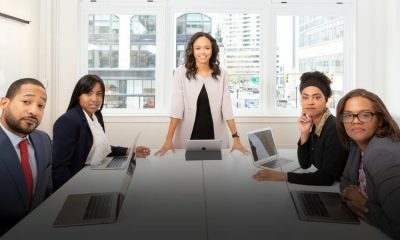 The squarespace is also a very good platform for bloggers and it will supply you plugin and template so you didn’t have to look for these anywhere else. It also has the editor which lets you to edit your website in some parts. It is very ideal for a blogger to work due to its user friendly interface. It is also a good and secure blogging platform; this is secure because it is tough to hack. It is like a writers club where you can write and chances are there that you can feature in typepad website. It is very easy to use and content management becomes easy with this tool. If you have a bit of idea about blogging, then you must be aware of the fact that how important sharing a post on social media platform means. Whether someone is using WordPress or Blogger, they usually do it manually, or most of the times, some sharing plugins. Now, if you want a blogging platform that comes with such inbuilt sharing options, then Tumblr is CMS you are looking for, like Blogger, Tumblr is also free, and includes some unique features, which you don’t get to see in other CMS. With being said, Tumblr does have some cons, which includes limited customization, limited themes, etc. If you planning to start your business online, but don’t wanna spend much on designing the layout then WIX is the perfect CMS. With WIX, you can build the site from scratch by using drag and drop option, you can also customize the layout using themes. Although, it also worth mention that WIX doesn’t offer such advanced customization options for free. In order to get access to whole customization option, you need to get a premium account, unless you want are satisfied with the limited options. If we are looking for Wix alternative then Weebly is just perfect which you can use. Yes, you can also avail Weebly coupon and save you money while building a great premium site. Joomla is another popular which you can try out. Like WordPress, it’s also an open source platform. Mostly preferred for business sites. Joomla is getting popular day by day. One of the main reason behind its growing popularity is flexibility which you don’t get to see in most of the CMS platform out there in the online market. Using Joomla, you can run all kind of websites. With the availability of hundreds of plugins and themes, you can easily design the layout without any coding. With being said, you should know about some negative things about Joomla. As it’s new on the market, there are not much themes and plugins available in comparison to WordPress. 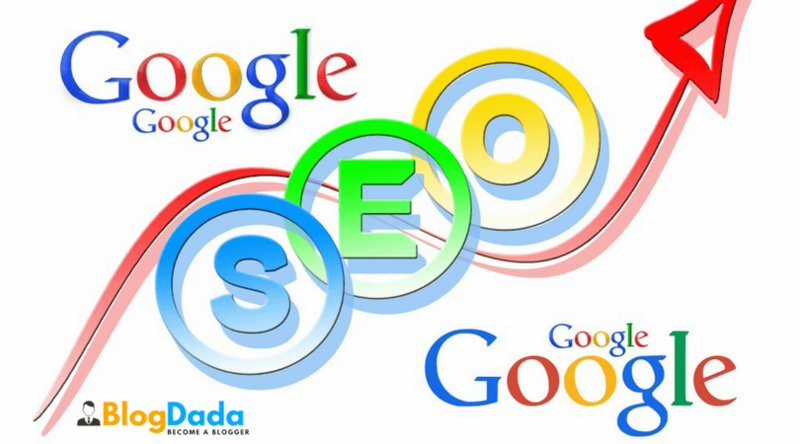 The above written are the blogging check competitor backlink on these platforms you can make an impressive content that will look both beautiful and attractive. Another service which I have not mentioned is Weebly, yes weebly is also a great service for building quality sites. Very nice article. But I guess WordPress is the best among best CMS. It’s very easy to understand it. I know only about Word press.Which one is easy Word Press or u can recommend any other cms? 10 CMS thanks for great knowledge ..
is a nice article to have to share with newcomers in the field. I am yet to try SquareSpace, so what’s your opinion about that? This is very nice article about the various CMS around, but for most of the people who are asking an alternative for WordPress, I recommend to try and use Built.io Contentstack which is Headless CMS, much advanced which maintains your content in distinct and seperate manner.